After announcing the global rollout of its new flagship Android phone – the LG G4 – LG is launching two variants of the Android 5.0 Lollipop device for those who want something bigger or smaller than the original. At 5.7 inches, the G4 Stylus is slightly larger than the 5.5-inch G4 and includes a capacitive screen-optimized Rubberdium stylus for taking notes and drawing. The 5-inch G4c is aimed at those who prefer a more compact form factor. Both new devices feature a 1.2GHz quad-core processor, 1GB RAM and 8GB of onboard storage, as well as a 5-megapixel front camera. Those specs don’t match up to what the G4 packs under the hood, but they could help keep the variants’ prices low for emerging markets. 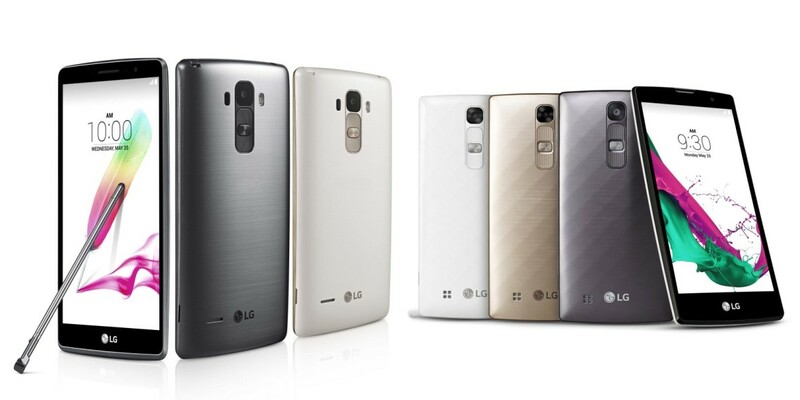 LG says it will announce pricing and availability in the next few weeks.